Add your own data fields to fit your company’s needs. Salesbox custom fields allow you to add the following type of fields. Add custom fields to your Tasks, Leads, Opportunities, Accounts, Contacts and Appointments. All added fields are also searchable to make it easy for you to quickly segment and find your customers and deals. Salesbox advanced search allows you to built your own AND / OR searches. Search on the fly or save them as personal searches or share your searches with relevant colleagues. After a search is done you can also export the result to Excel and PDF. Example: Give me all companies in New York AND belonging to Industry IT AND has between 201 – 500 employees AND is customer AND we have not spoken to for 3 months. Create your own personal dashboards. To give you the possibility to compare basically any sales, activity or customer related information Salesbox offers personal dashboards with diagrams, pie charts and lists that you create yourself. Compare different users over different time periods. Example calls, closed sales, appointments, leads etc. Compare different data sets for the same user. Example calls vs closed deals over a specific period for the same user. Share you diagrams with colleagues or Drag & drop your diagrams to get them exactly where you want them. The diagrams are updated automatically and are therefore suitable to display on big screens in the Sales department to keep everyone up to date. Salesbox multi-relations allow you to set different relations between companies (accounts) and contacts. Set different relations between different accounts. Example Account 1 is a subsidiary to Account 2. Set different relations between a contact and different accounts. Example Contact is employed by Account 1 and works as a consultant on Account 2. Set different relations between different contacts. Example Contact 1 is the manager for Contact 2. Track tasks, leads, sales, appointments on contacts that are related to accounts they don’t work on. To make you more efficient Salesbox is integrated with several other Saas-tools to create a complete end-to-end (OMNIchannel) solution. 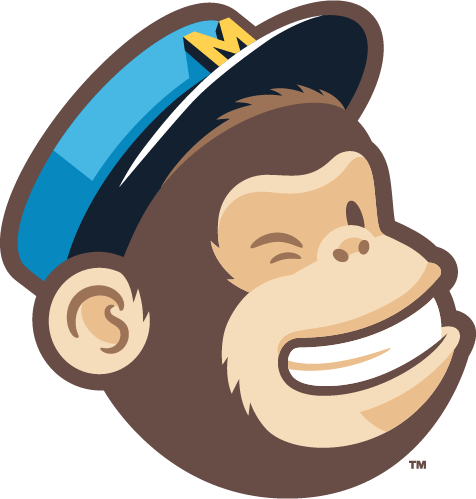 Add contacts/accounts to existing or new Mailchimp lists. Track, score and convert your website visitors to enriched account and contact leads directly into Salesbox. Create and schedule LinkedIn posts directly from Salesbox and get leads automatically added to Salesbox when people like, share and comment your posts. Create and schedule Facebook posts directly from Salesbox and get leads automatically added to Salesbox when people like, share and comment your posts. Import any individual or company on LinkedIn to Salesbox as a customer or lead with Salesbox Lead clipper for LinkedIn on Chrome. Get an automatic document structure added for accounts, contacts and opportunities. Add documents from your computer or import from other Dropbox folders. Add documents from your computer or import from other Google Drive folders. Add documents from your computer or import from other OneDrive folders. Add documents from your computer or import from other OneDrive for business Drive folders. Create Google sheets, slides and docs directly from Salesbox. 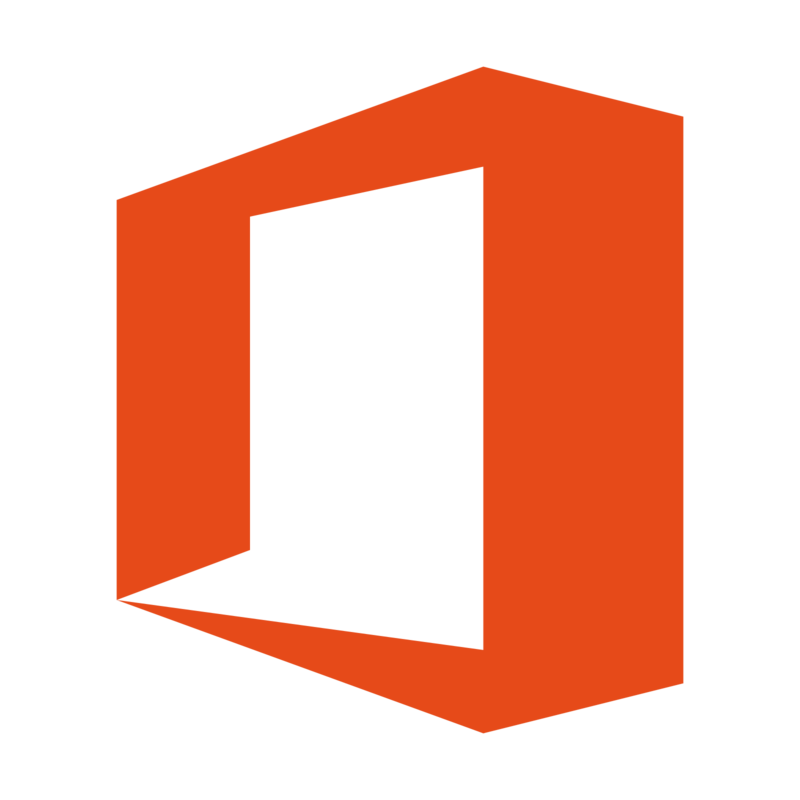 Create Microsoft/O365 Word, Excel and Powerpoint directly from Salesbox. Add contacts, tasks, leads, appointments and notes directly from Outlook (Web, desktop, mobile). See the contacts history directly in Outlook. Salesbox saves all in/outbound emails automatically to the contact. Add extended tracking on outbound emails to see when the receiver open, click on links or open attachments. Add contacts, tasks, leads, appointments and notes directly from Google mail. See the contacts history directly in Google mail. Add extended tracking on outbound emails to see when the receiver opens, clicks on links or opens attachments. Synchronise accounts, contacts, orders and products 2-way.